Demand for diesel cars was particularly strong among private customers, where the share almost doubled from 15% in 2017 to 27% in 2018. “In Germany, the diesel debate is emotionally charged – and frequently strays from the facts. 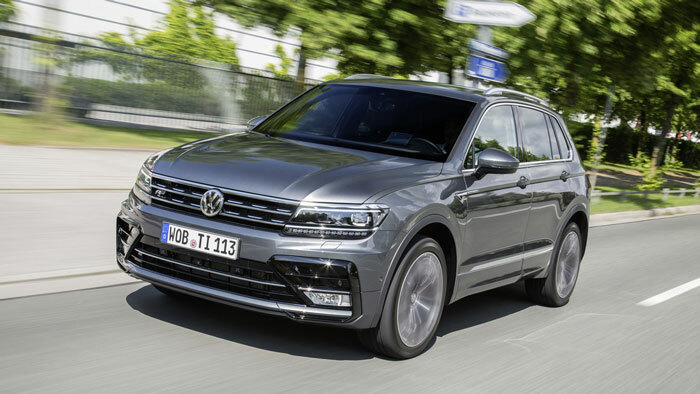 Given its high efficiency and its performance and in light of climate change, the diesel engine will remain an important technology for years to come, especially for those who travel long distances,” Volkswagen Brand Board Member for Sales, Jürgen Stackmann, said. Diesel engines help to comply with the thresholds for greenhouse gas emissions, he said. Volkswagen said that the latest generation of its diesel engines achieves even lower emission levels and reduces CO emissions by up to 10 g/km (NEDC) in direct comparison to the previous generation. Combustion is more efficient and they emit up to 15% less CO than comparable petrol engines, the company said, and CO benefits are even greater for larger vehicles.